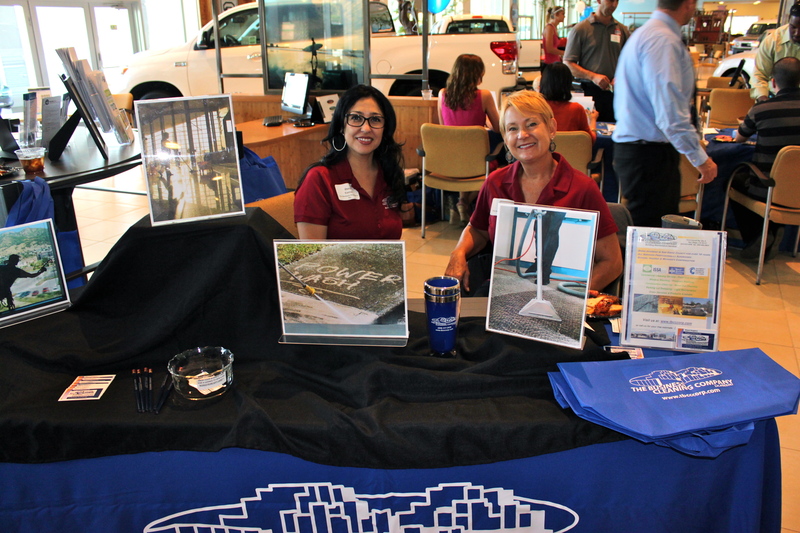 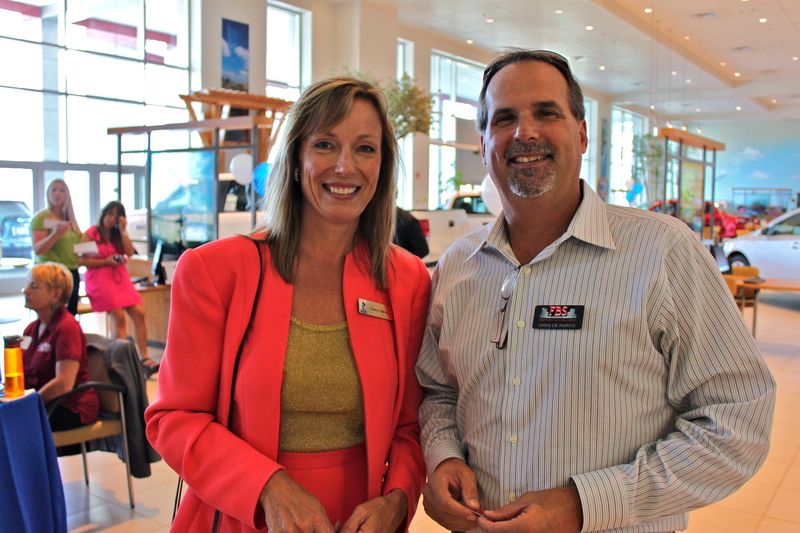 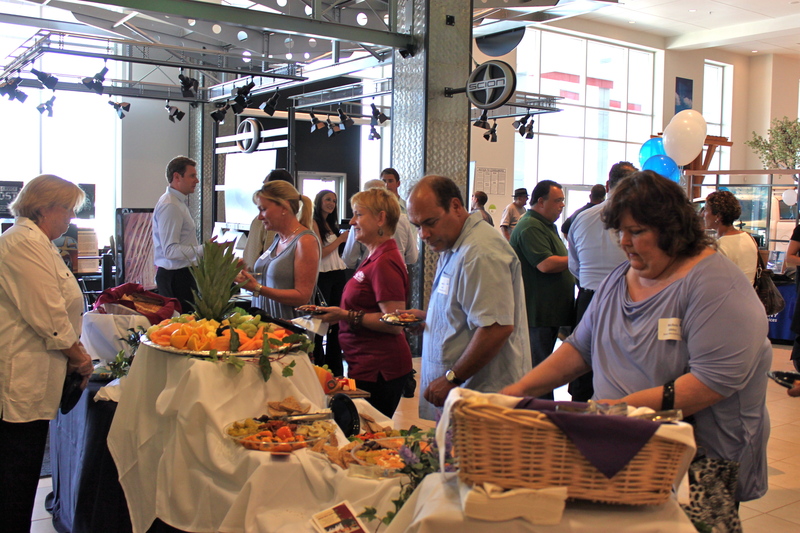 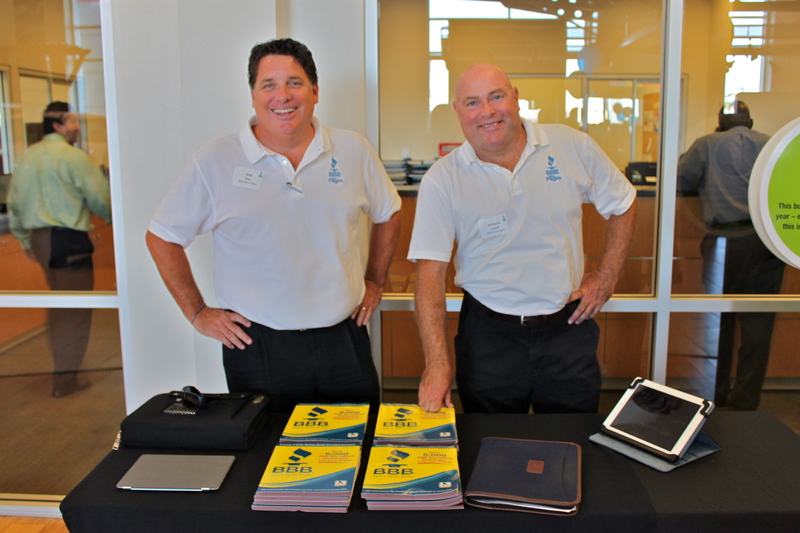 On Thursday September 6th, the San Diego Better Business Bureau held their B2B (Business-to-business) Networking Mixer here at Toyota of El Cajon. 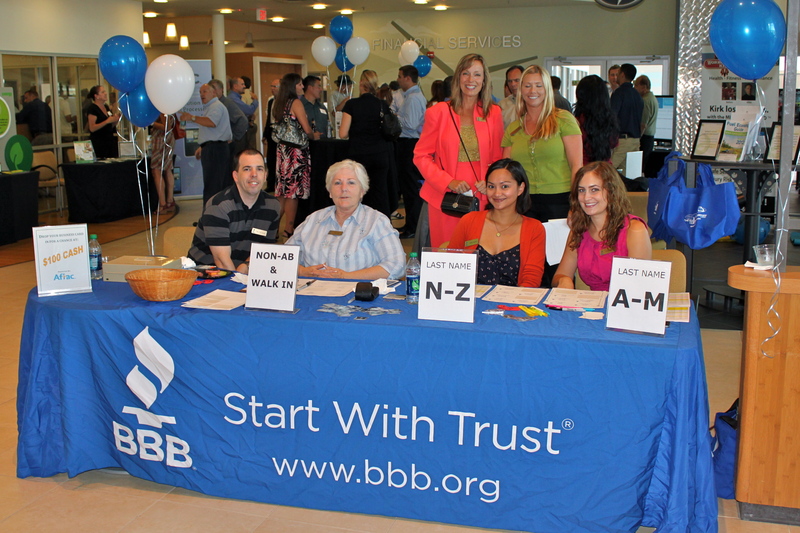 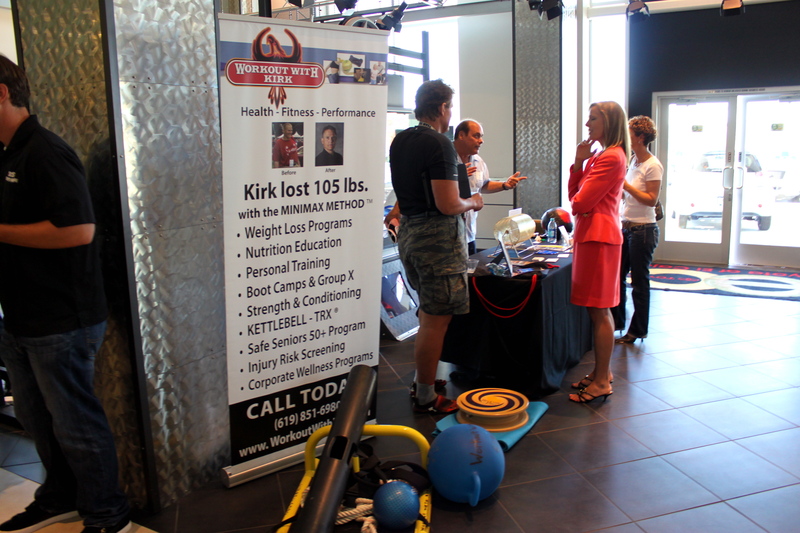 Check out our Facebook Album to see all of the pictures from the BBB B2B Networking Mixer. 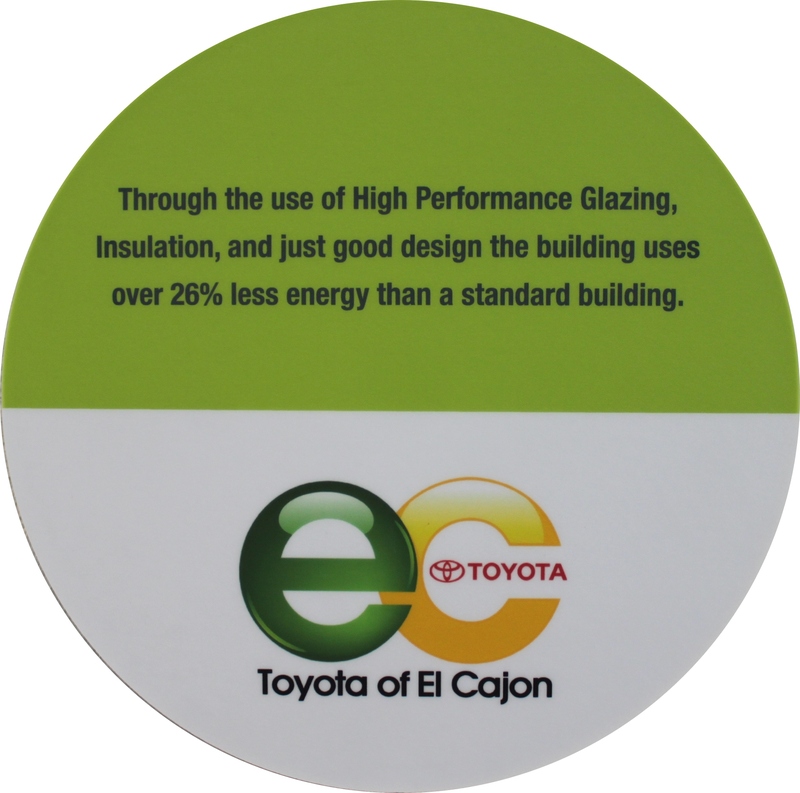 Toyota is the most fuel efficient and has more hybrids than any other automaker. 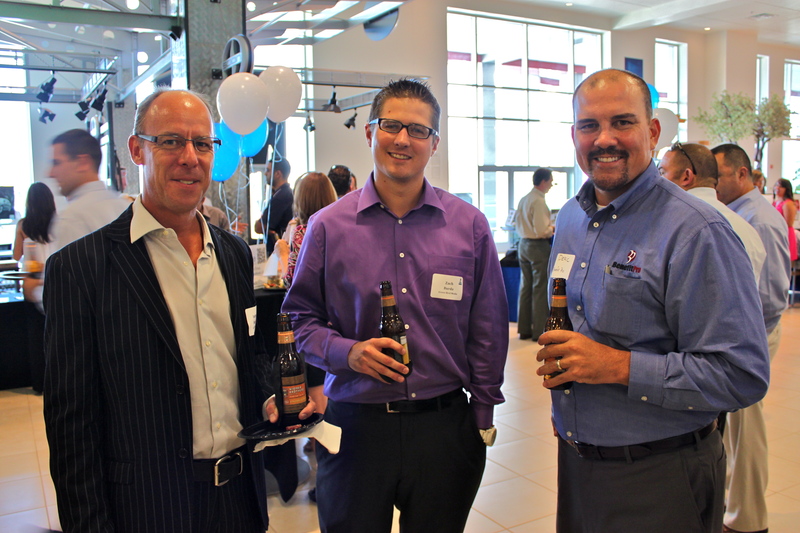 Do you want your MPG? 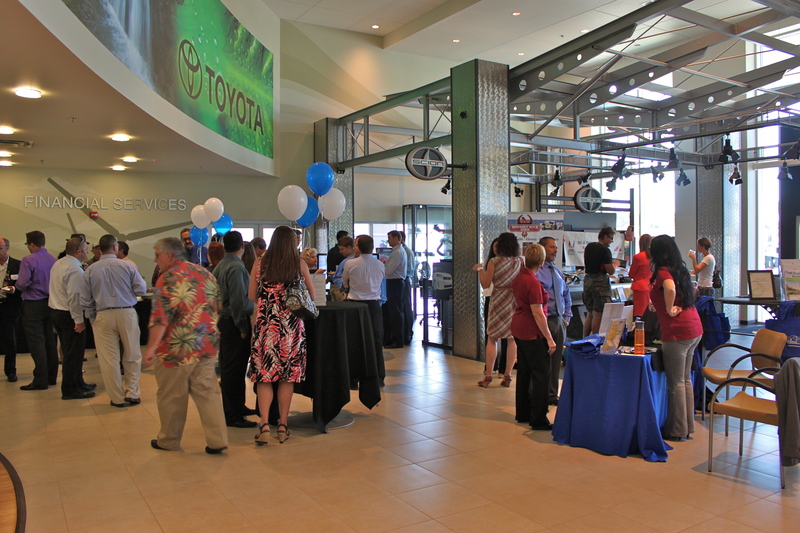 Here at Toyota of El Cajon, we have got 11 vehicle models over 30 MPG! 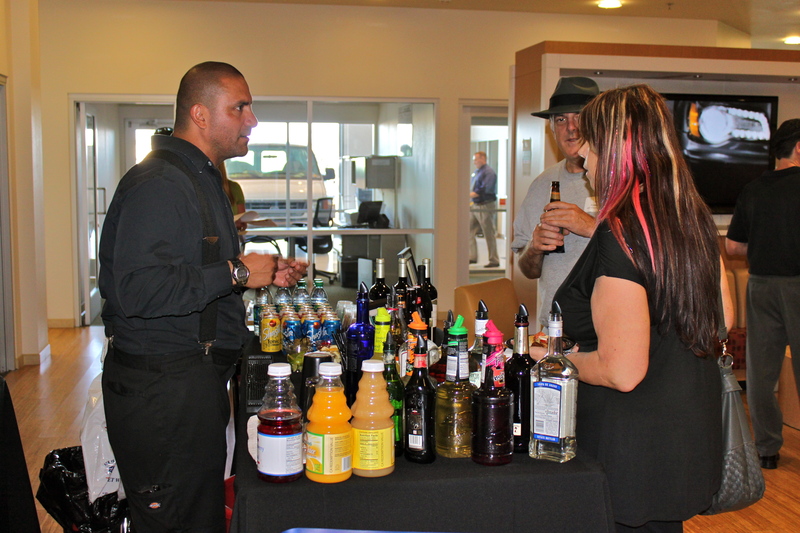 Click on the images below to explore a few of them or visit Toyota of El Cajon for more models.